It’s almost that time of year…Halloween! You either love it or hate it. If you have taken a look at some of my past Halloween projects, you can tell I LOVE Halloween! Probably more than Christmas. So much hoopla in December…plus you get to make costumes and dress up for fun Halloween parties! I thought this might be my first year without a Halloween party to attend, but yay, I received an invite last week. Double yay, I’m not the one hosting! 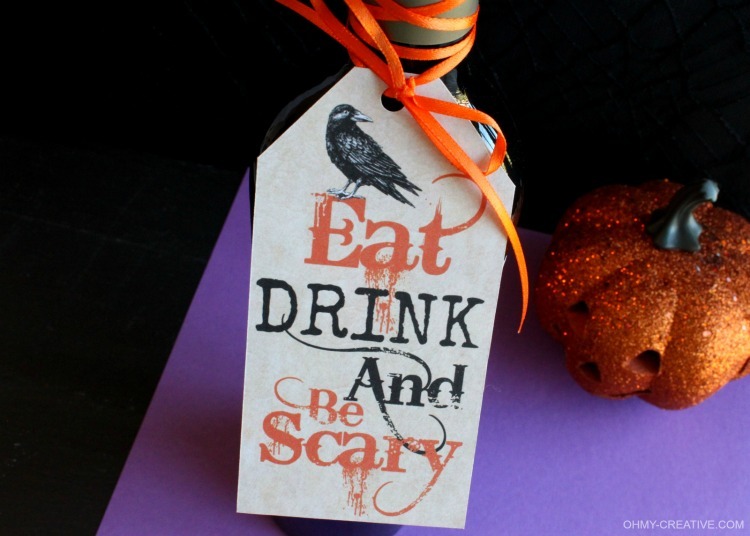 Along with my costume, I was busy creating this Eat Drink and Be Scary Free Printable Halloween Gift Tag! 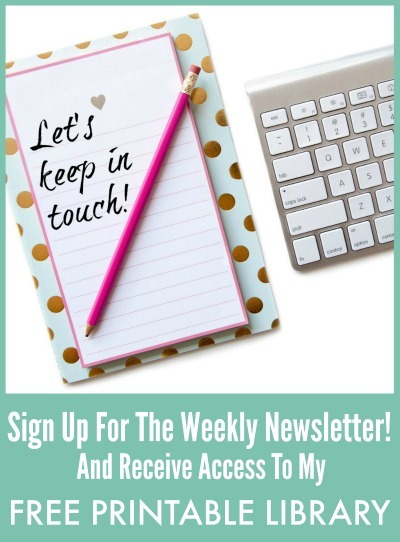 I loved how it turned out, so I thought I would turn it into a free printable for all of you! Find the link below to print it out. Happy Haunting!! Not into dressing up? Check out this Candy is Dandy but Wine is Divine T-shirt! I recommend printing the Halloween Gift Tags on cardstock paper . Trim along the black rule lines with scissors or an x-acto knife. Then use a hole punch at the top and tie it on your bottle, gift bag or a yummy treat! Enjoy the party!! 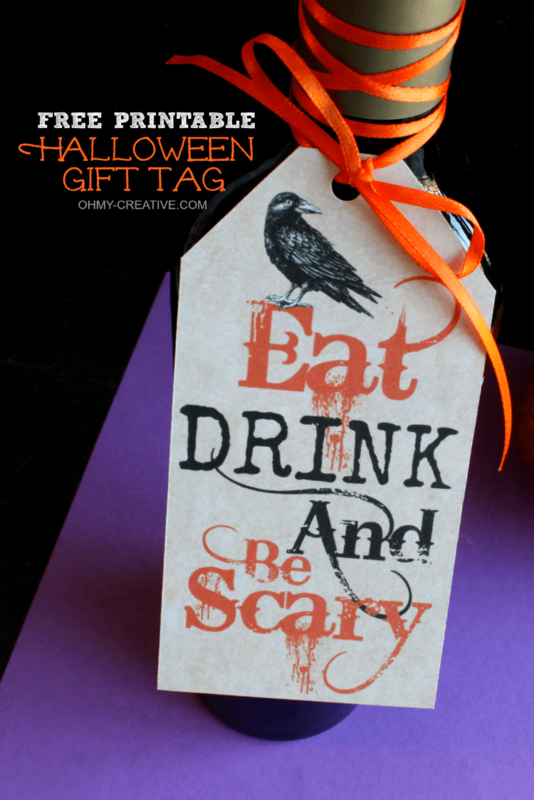 Download this HALLOWEEN GIFT TAG by joining my email list. 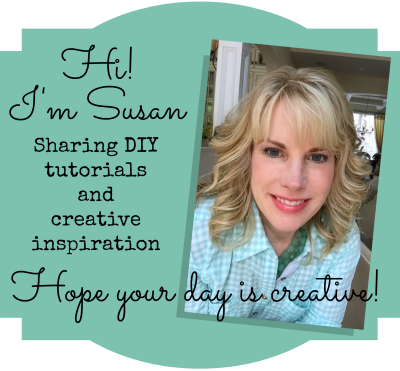 You will have full access to this printable as well as my complete Private Printable Library! 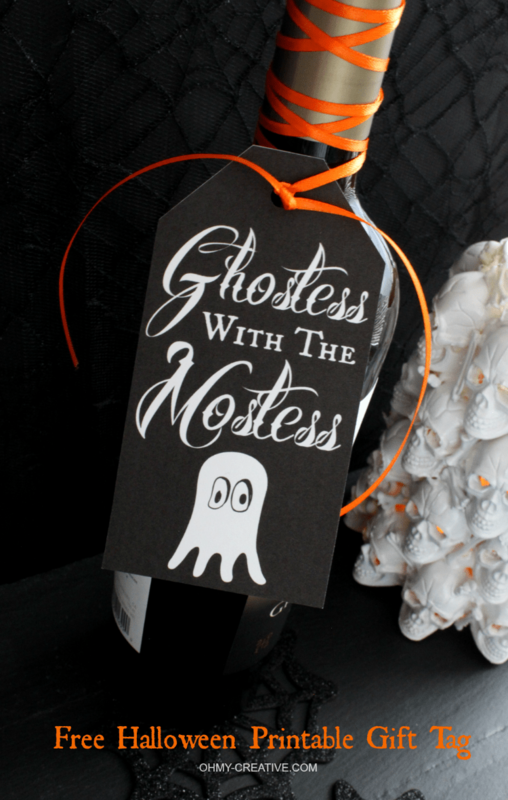 Here is another Halloween Hostess Free Printable! This label is great! I love the style of it! Thanks, Kate! A little Halloween fun for the hostess! Susan, they are so cute! Pinned! Thanks for sharing with us at #OMHGWW, hope to see you next week! These are so creative! I love the Eat, Drink and be Scary! So fitting and a play off of Christmas! 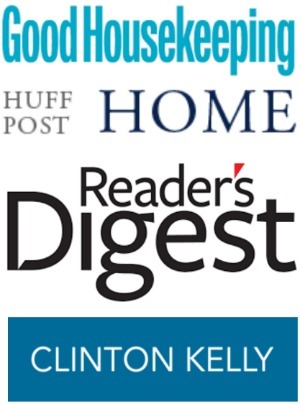 Thank you for sharing with us at #ThrowbackThursday we hope to see you again this week!